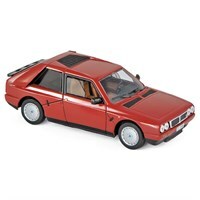 Buy all the latest Lancia road car diecast models from Diecast Legends. 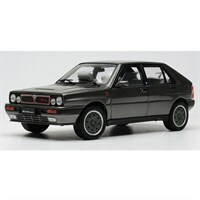 Sun Star 1:18 diecast model of the Lancia Delta HF Integrale 8V in grigio quartz. 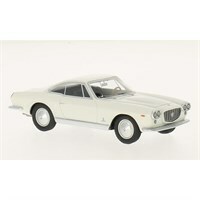 Neo 1:43 resin model of the 1963 Lancia Flaminia 3C Coupe in white. 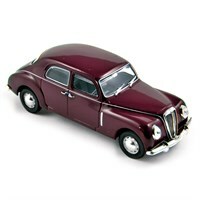 Spark 1:43 resin model of the Lancia Aurelia B20 coupe. 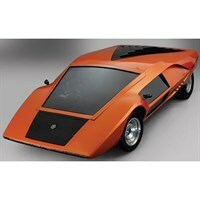 Bizarre 1:43 resin model of the Lancia Stratos Zero Bertone which was on display at the 1970 Turin Motor Show. 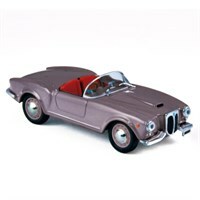 Norev 1:43 diecast model of the 1954 Lancia Aurelia B24 Spider in dark grey. 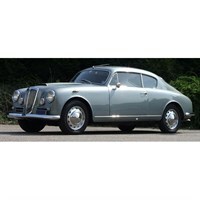 Norev 1:43 diecast model of the 1950 Lancia Aurelia B10 in Olive Grey. 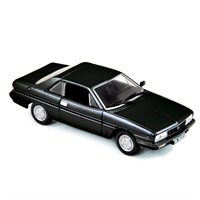 Norev 1:43 diecast model of the Lancia Gamma coupe in black. Norev 1:43 diecast model of the 1985 Lancia Delta S4 in red.